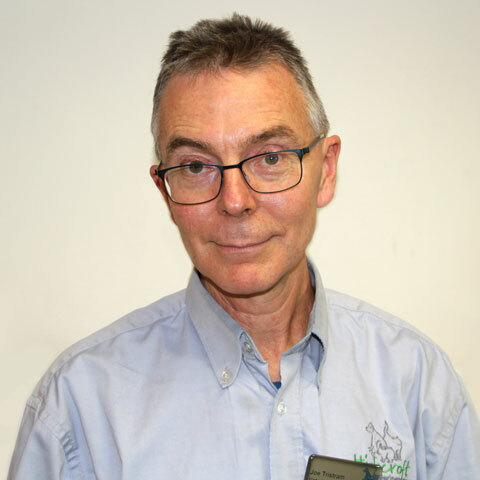 Joe is a senior member of our Longwell Green Veterinary Centre team having joined the practice in 1994. Joe has a very ‘vetty’ life. As a child he had every animal his parents would tolerate! He decided to be a vet at the age of ten, is married to another vet, and thoroughly loves his work. Joe has a special interest in internal medicine, especially cardiology, and enjoys a variety of hobbies in his spare time. There include reading, writing and poetry and more active pursuits such as running, swimming, sailing and kayaking.